We’d like to hear from this man – or anyone else who regularly catches the 75 bus between Stokes Croft and Primark in Bristol. 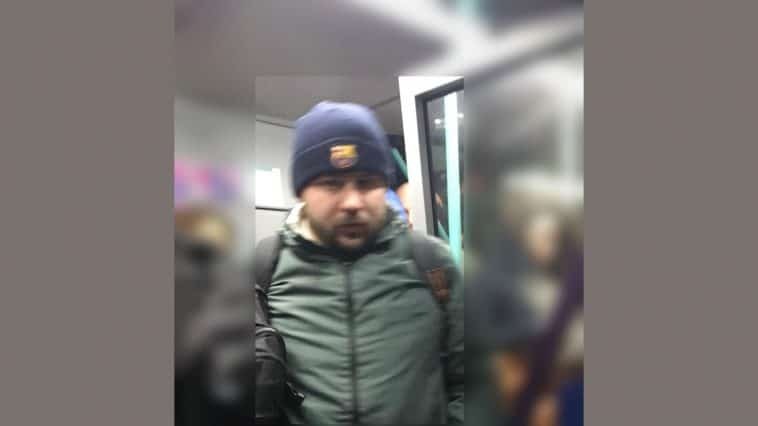 Officers are investigating after a woman reported repeated incidents of inappropriate touching as she travelled on the bus. The woman contacted us on Friday 7 December 2018. She told us a man had touched her at least four times in the previous two months. The incidents all happened on the bus between 7.25am and 7.45am. The man officers would like to trace is white, about 5ft 8ins tall, of ‘fat’ build and bald. He wears a green parka coat and baggy trousers or joggers and carries a rucksack. The man can contact us by calling 101 quoting reference 5218271006.